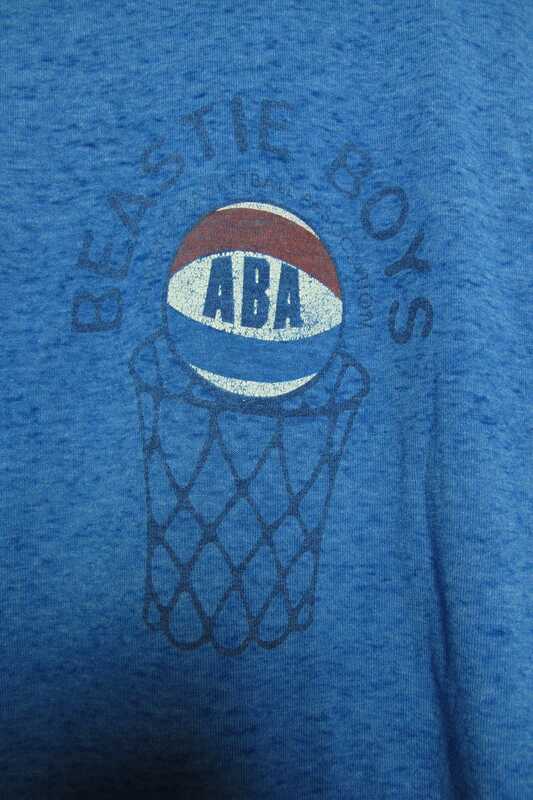 Beastie Boys Atwater Basketball Association 1990's vintage Tshirt, tag is faded, please see measurements. 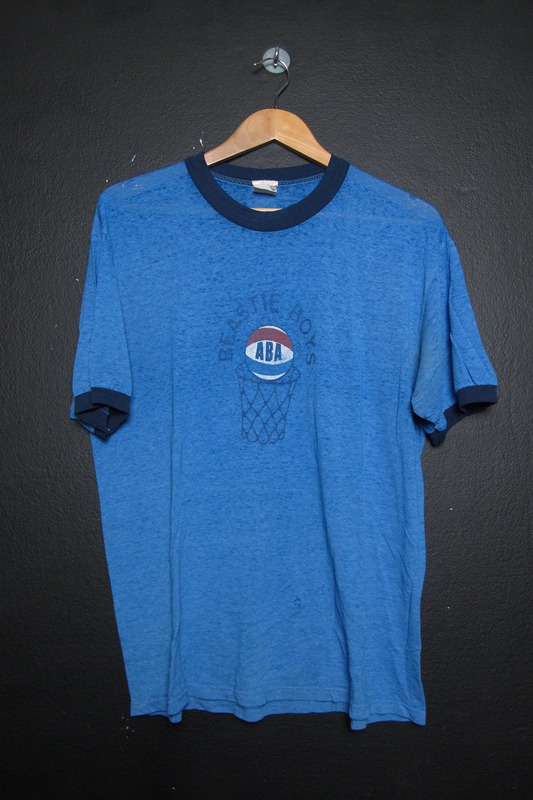 This shirt is in good vintage condition with lots of fading on the graphic and shirt. 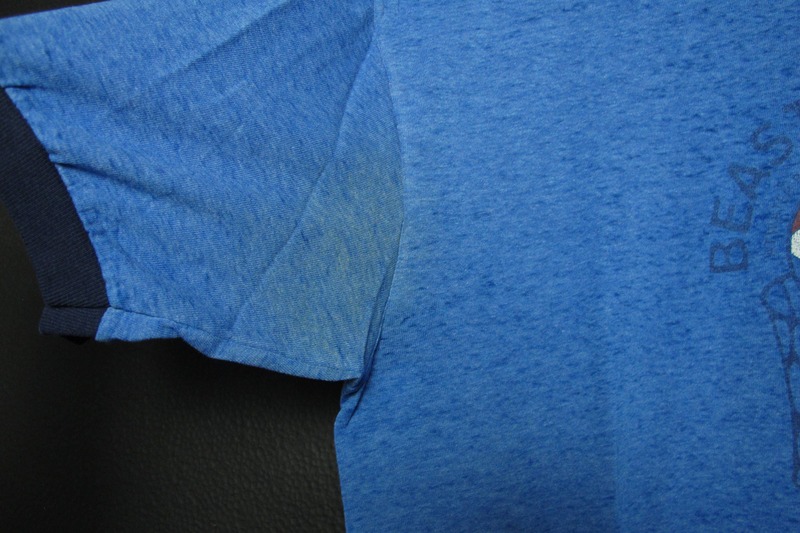 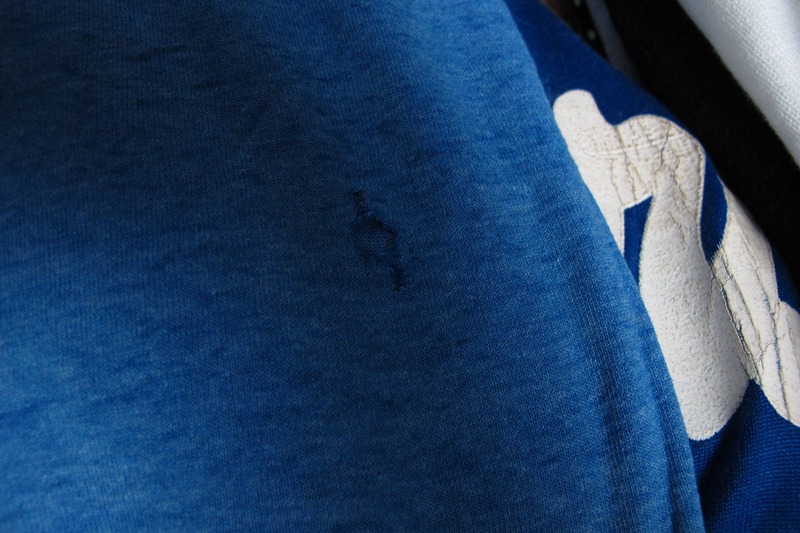 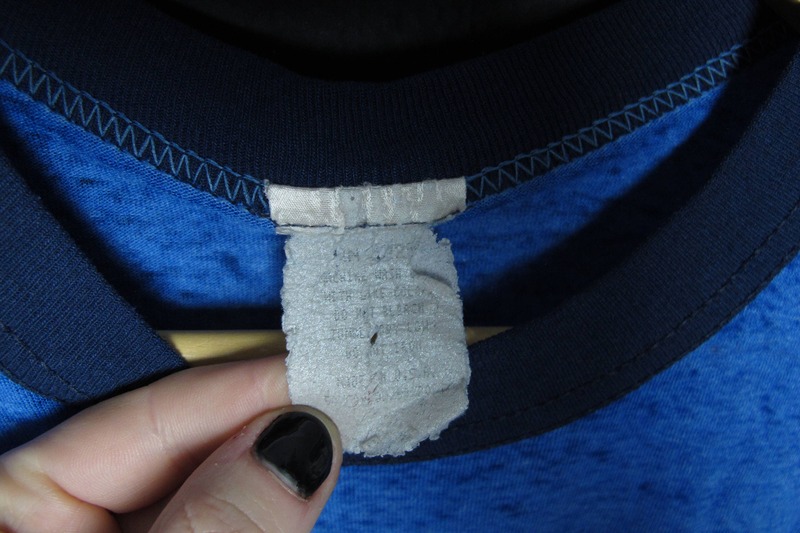 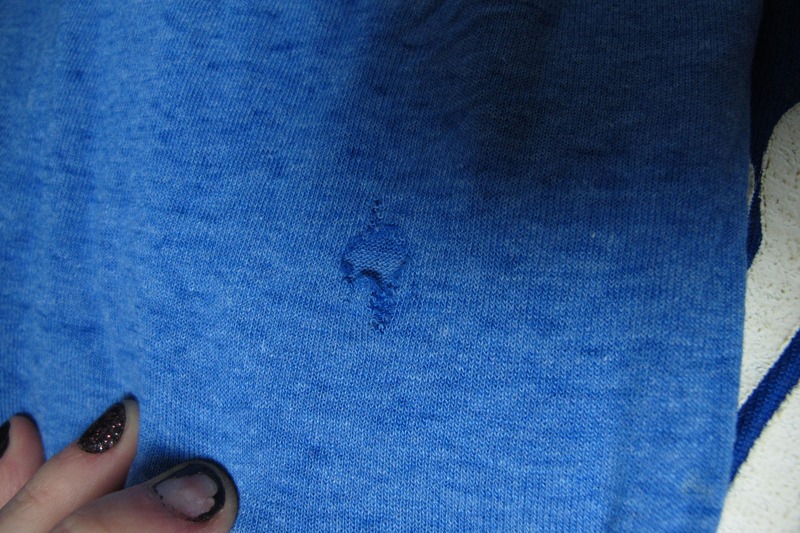 Holes as pictured and some yellowing at the armpits.